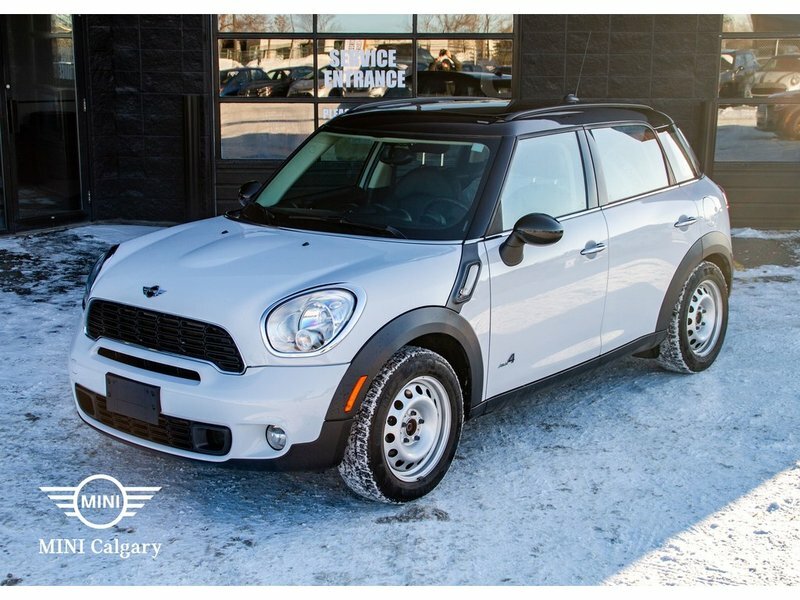 Home to many pre-owned vehicles with professional inspections, MINI Calgary is the city's only authorized MINI Dealership! MINI's are cool, but they're too small right? Wrong. They're fun little cars but this is Calgary and you need AWD for winter right? Wrong. MINI is great and all but larger cars are safer right? WRONG! But if I still haven't convinced you. This is the MINI you are looking for. 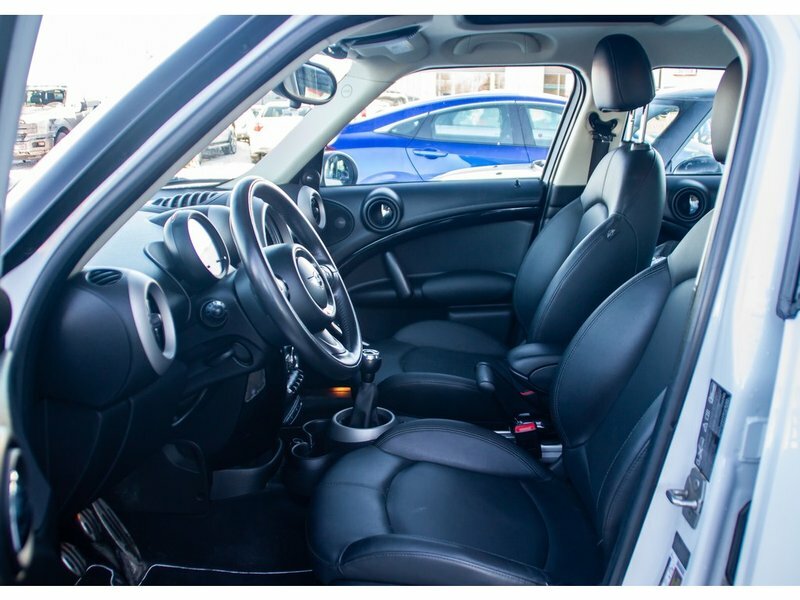 The countryman was designed to make the even last person to buy a MINI reconsider. 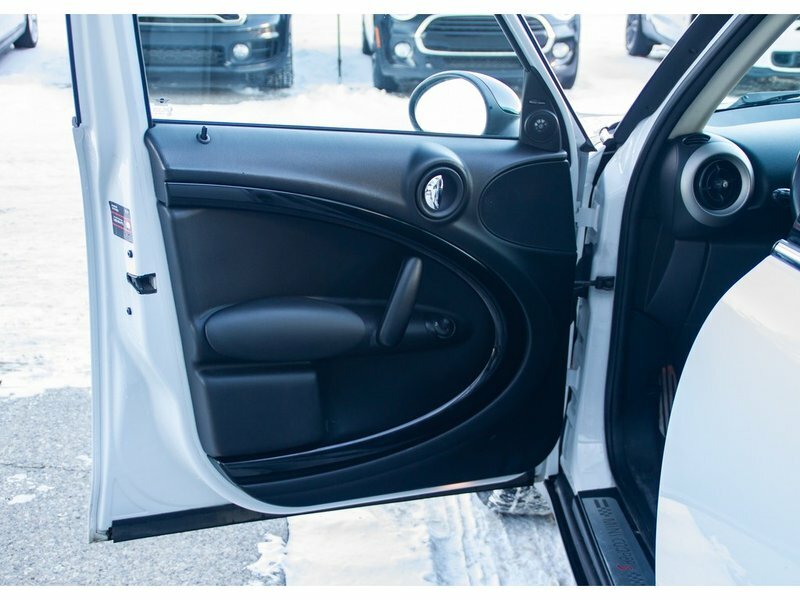 The Countryman seats 5 and each one of the three seats in the rear fold down AND slide forward 6 whole inches to maximize rear cargo space. 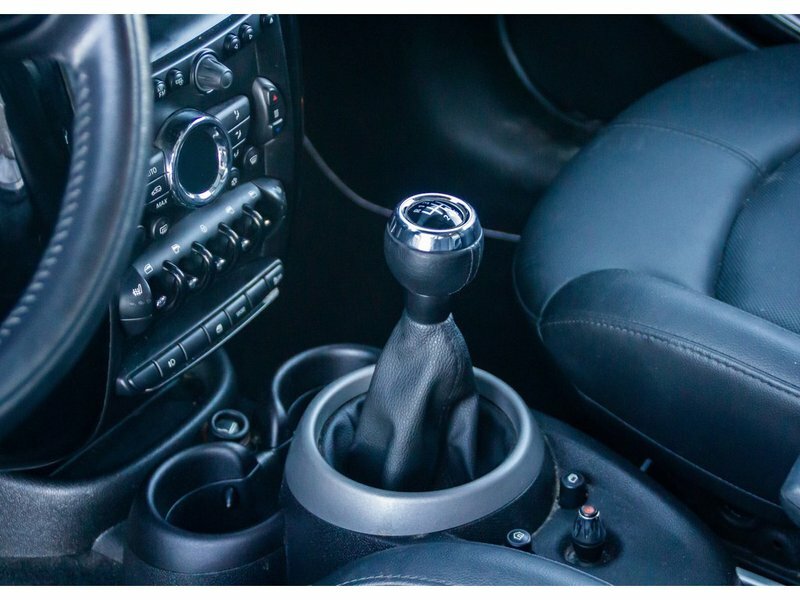 Just like the rest of our vehicles we offer, this has already had a professional inspection and will come with a full AMVIC report and CarProof report. 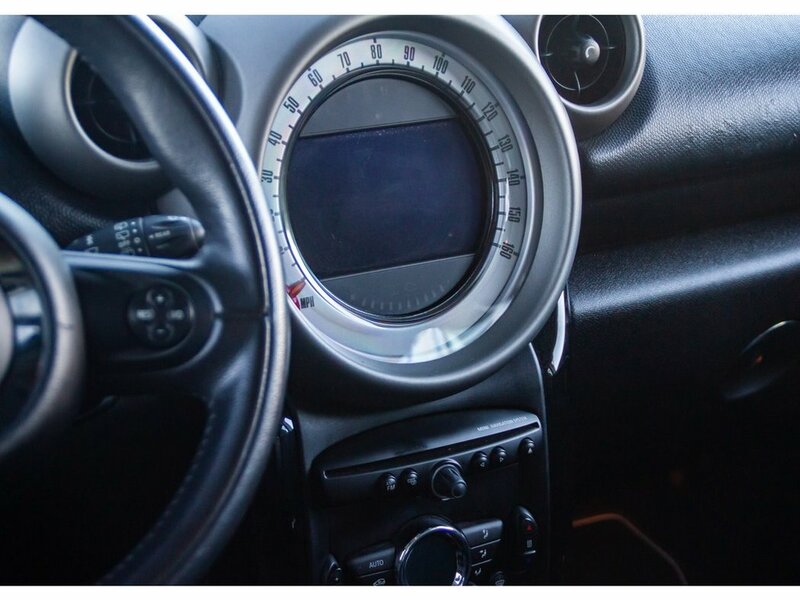 Customers come first at MINI. 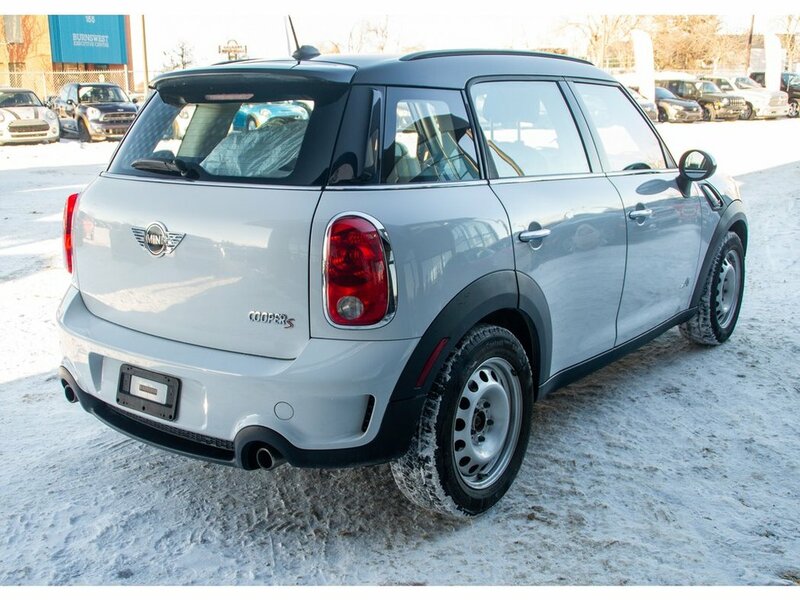 Conveniently located for our customers in the Calgary Auto Mall (Deerfoot and Glenmore Trail), MINI Calgary is home to all things MINI... and a whole lot more. We want you to enjoy the vehicle buying experience so our vehicle specialists offer a hassle-free approach to car-buying complete with fast approvals, easy financing and competitive rates. Visit our spacious new showroom and enjoy a gourmet coffee in our customer lounge. 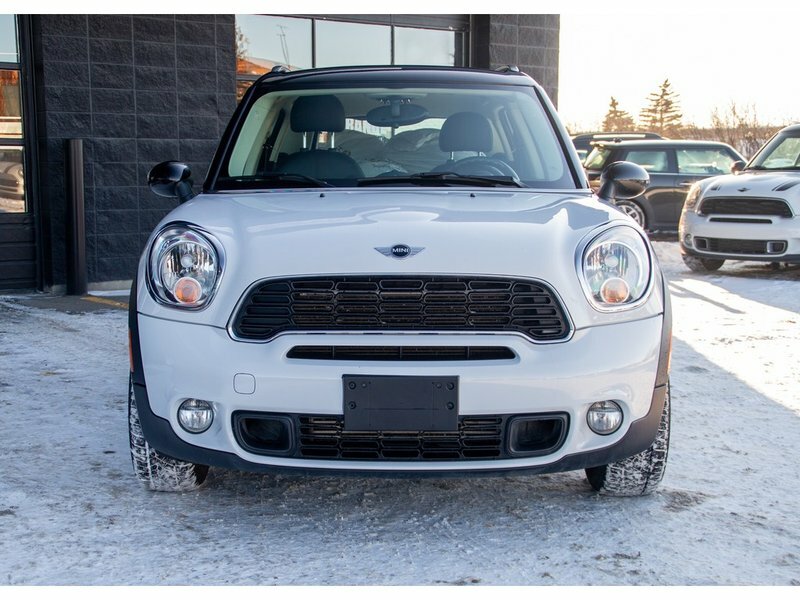 Our extensive inventory of new MINI models includes the iconic Cooper 3 Door, the thrill-seeking Cooper Convertible, and the best-selling, bigger-than-life MINI Countryman. 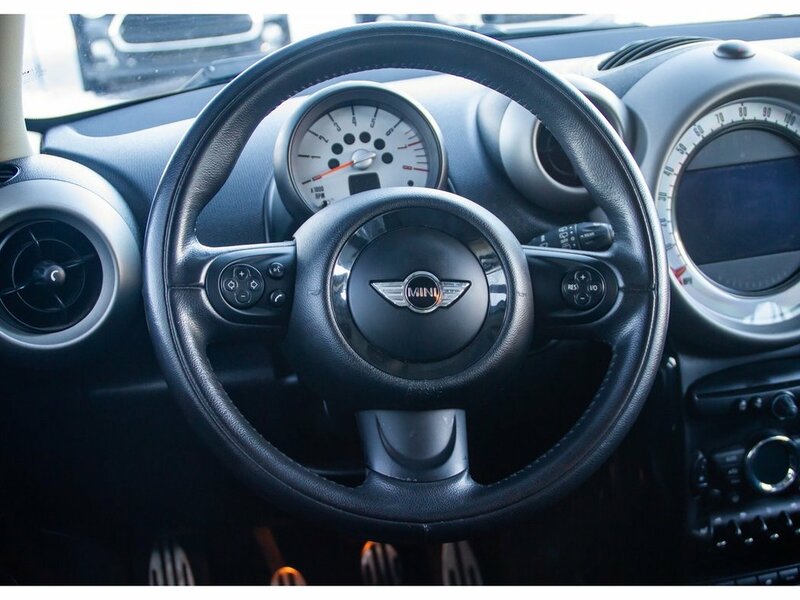 Take a test drive and find out what all the MINI motoring fun is about. 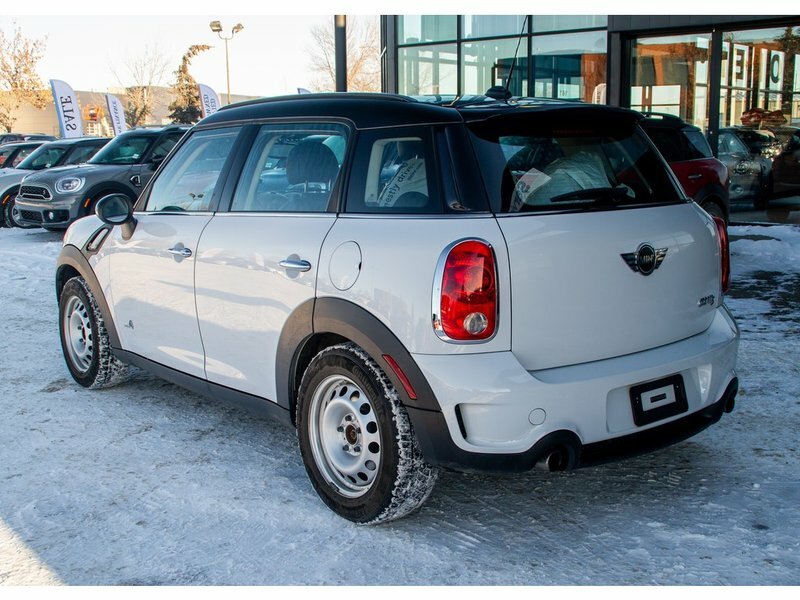 In addition to our New Inventory, MINI Calgary features an attractive selection of quality Pre-owned cars and trucks. Yes, that's right, trucks! 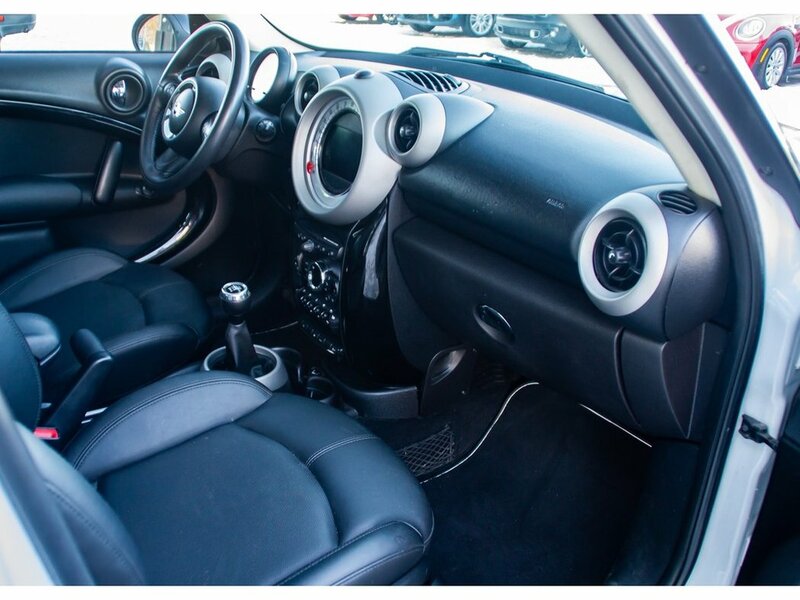 Big or small, we can find the right vehicle for you. 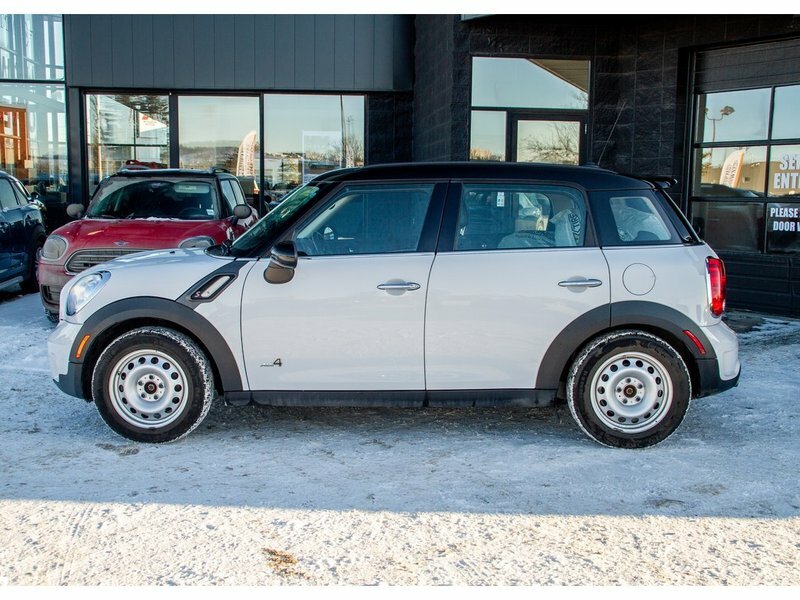 If you're on the hunt for a market-priced, good-quality pre-owned vehicle, consider our Value Vehicle inventory, which includes a peace-of-mind 7 Day/1000 Km Exchange option. When your vehicle needs service, our highly-trained Service department offers exceptional service for all makes and models. To complement your driving adventures, check out our MINI boutique featuring MINI apparel, custom accessories and great gift items. Book an appointment with our team today at 403.275.MINI (6464).